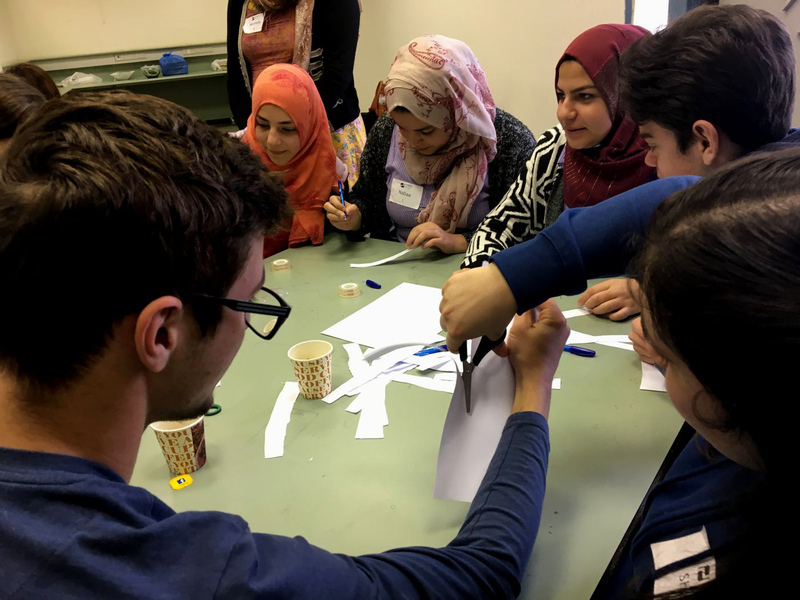 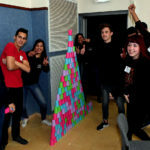 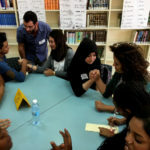 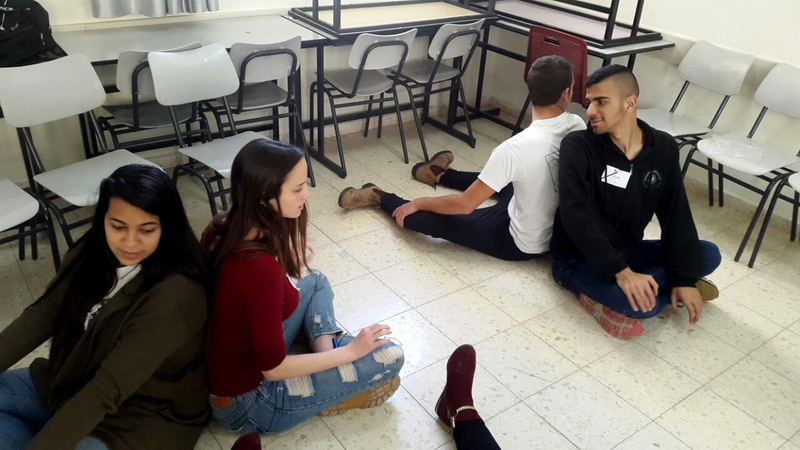 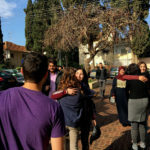 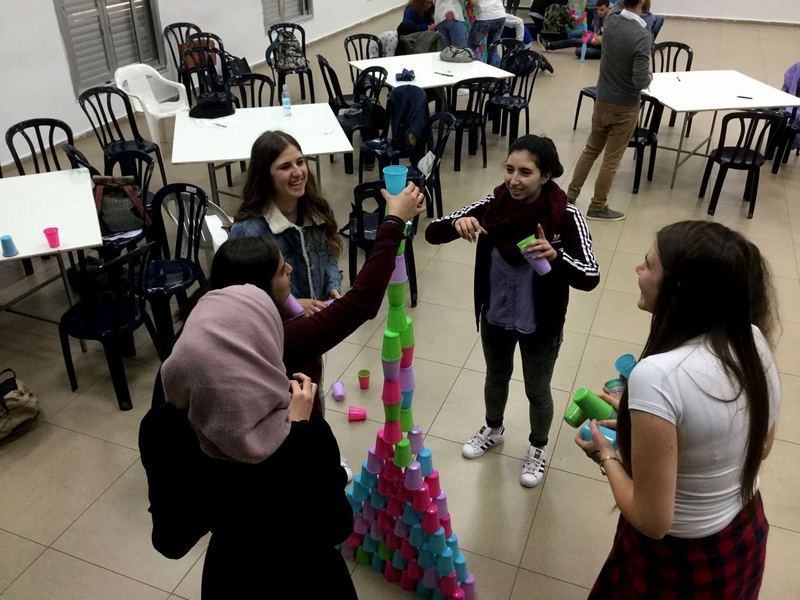 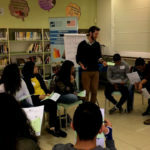 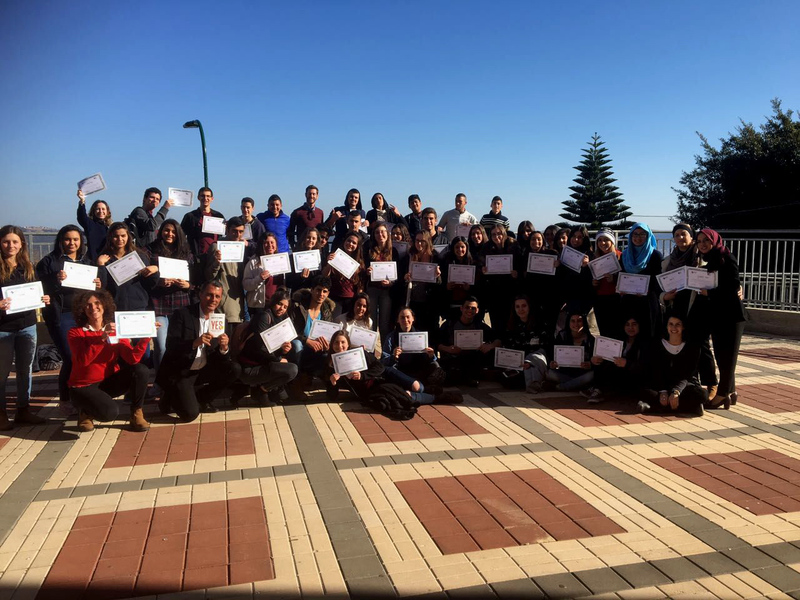 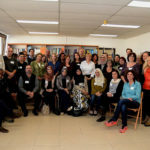 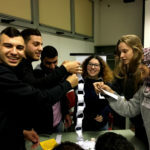 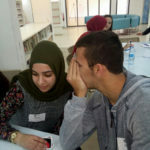 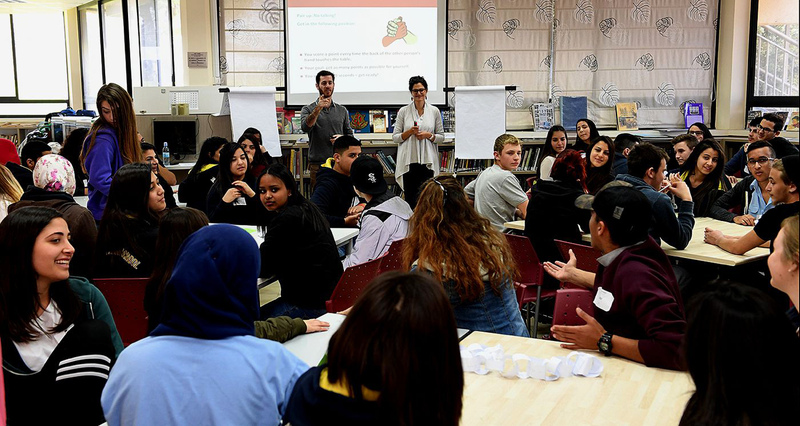 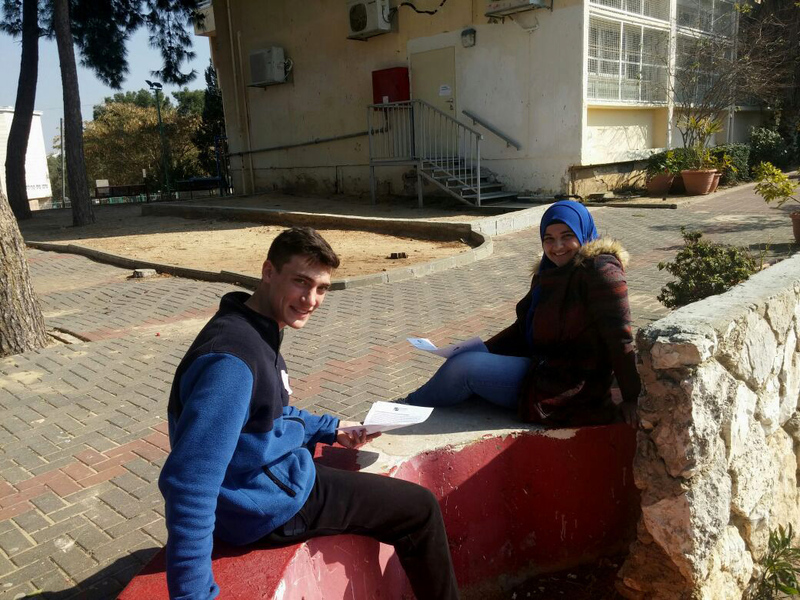 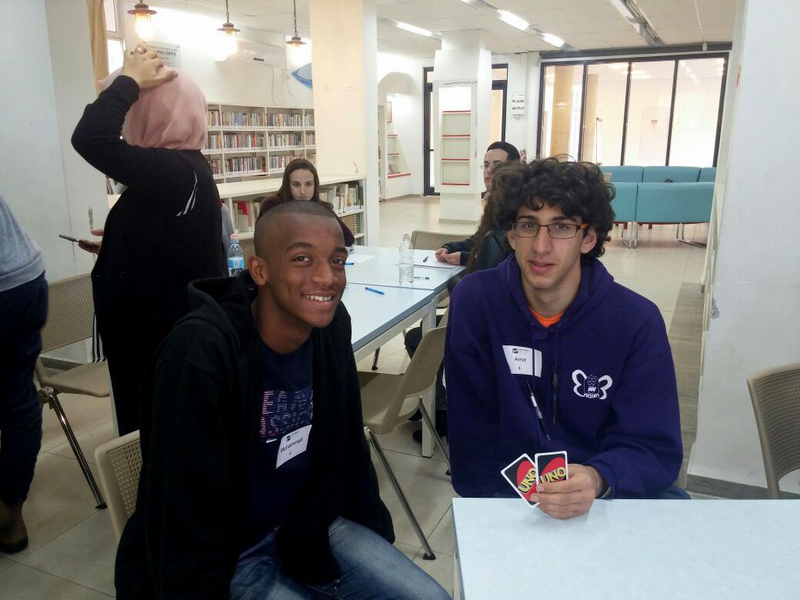 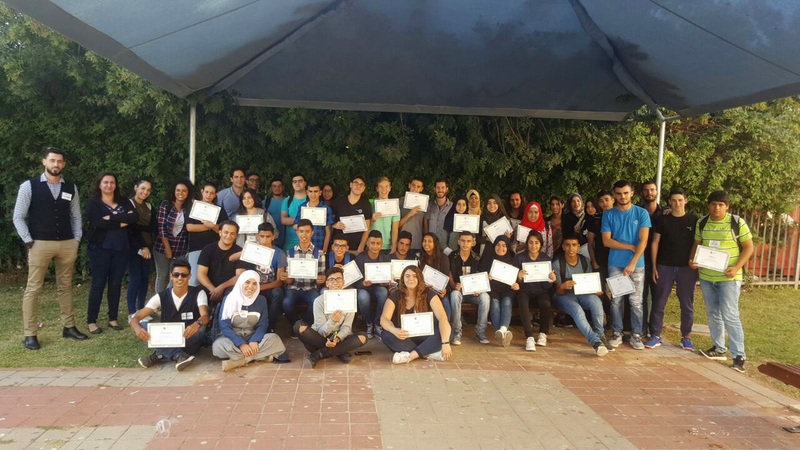 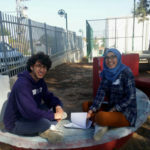 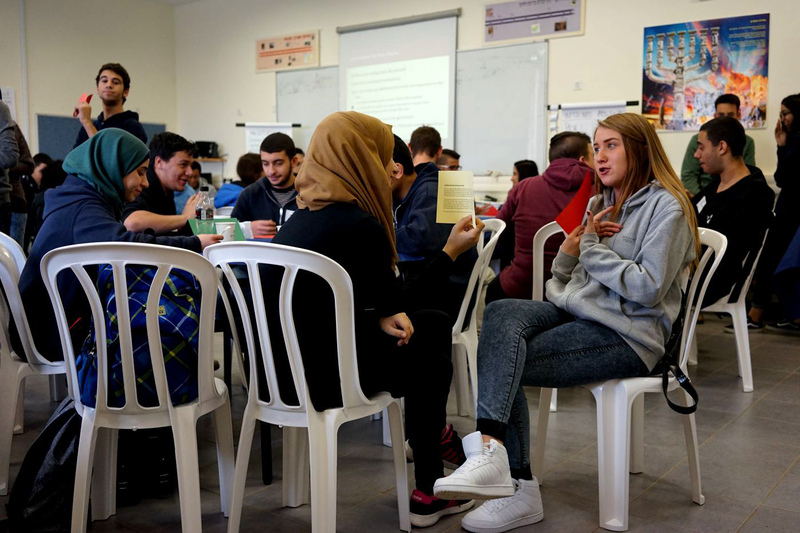 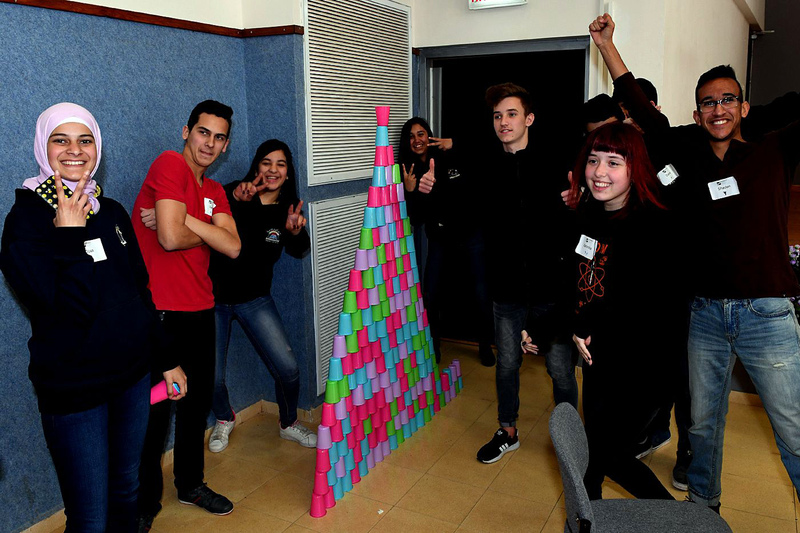 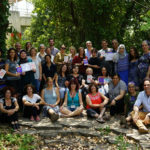 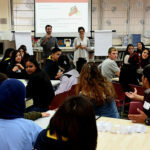 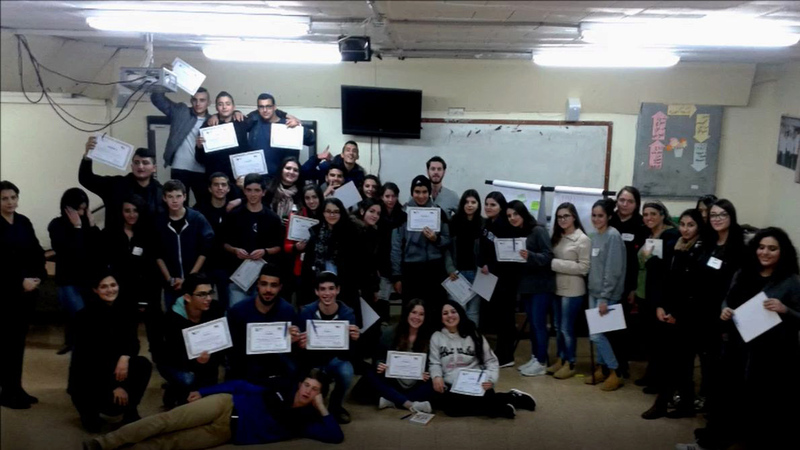 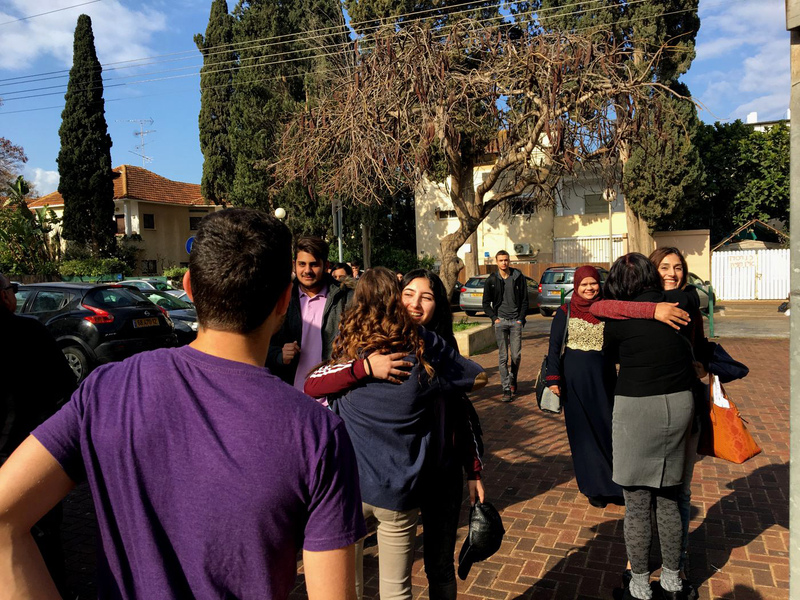 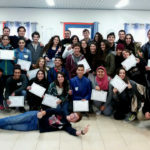 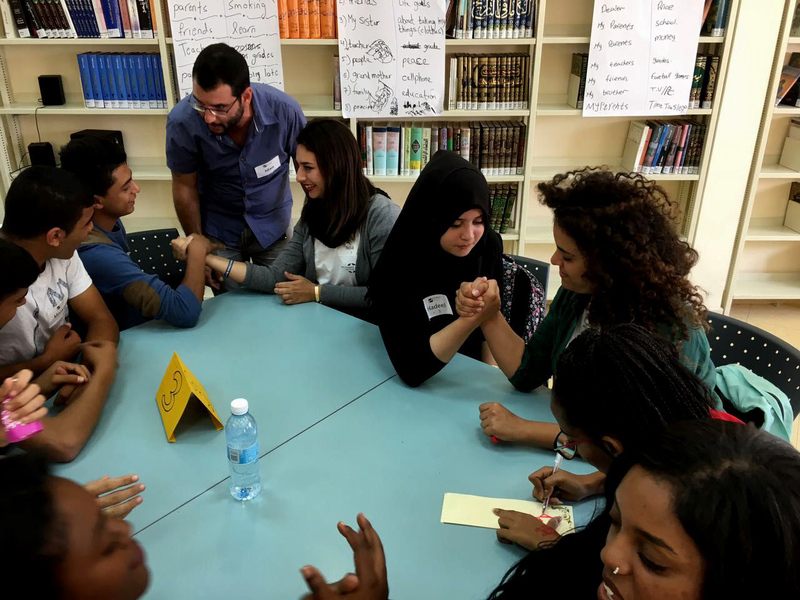 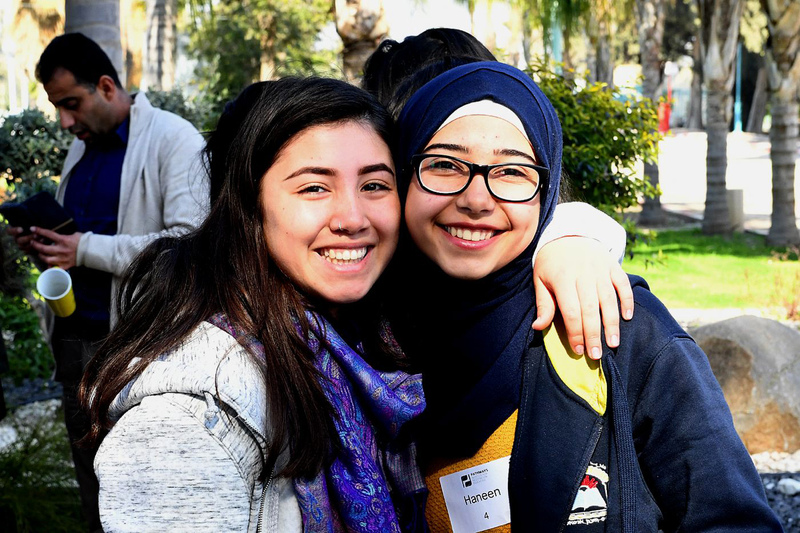 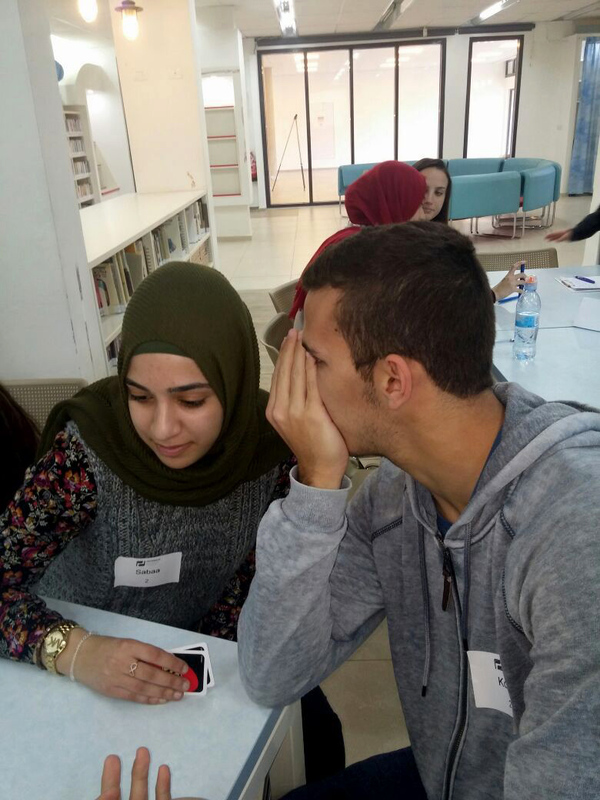 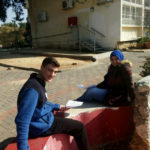 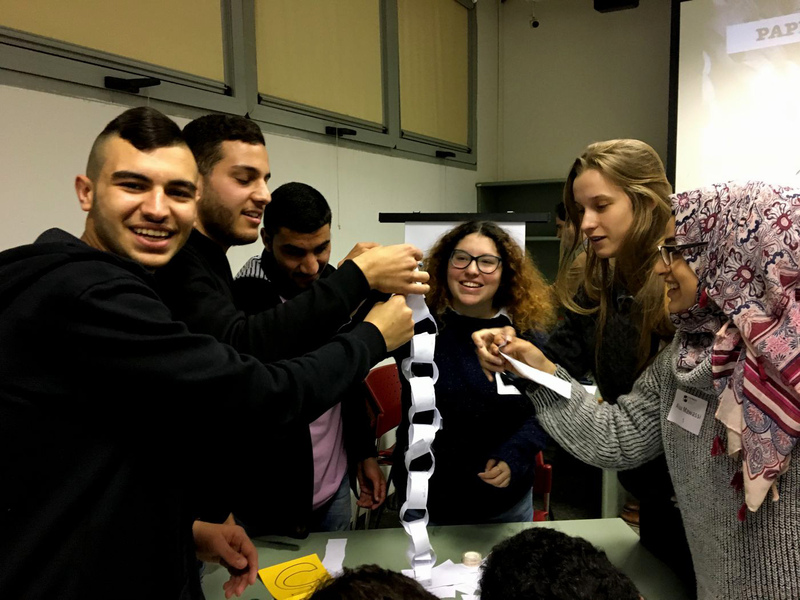 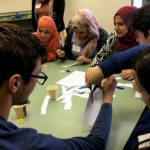 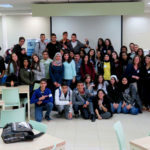 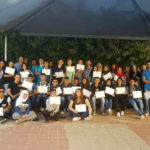 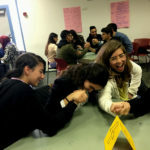 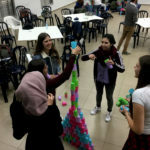 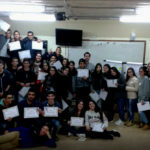 PATHWAYS completed its 2016-2017 academic year Game Changers program with 32 schools across Israel, paired into 16 duos. 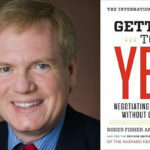 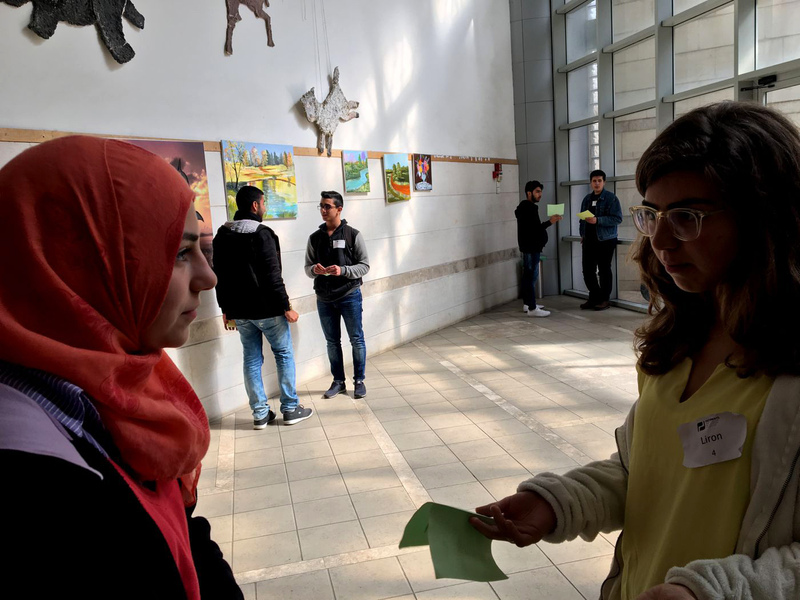 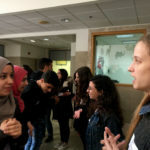 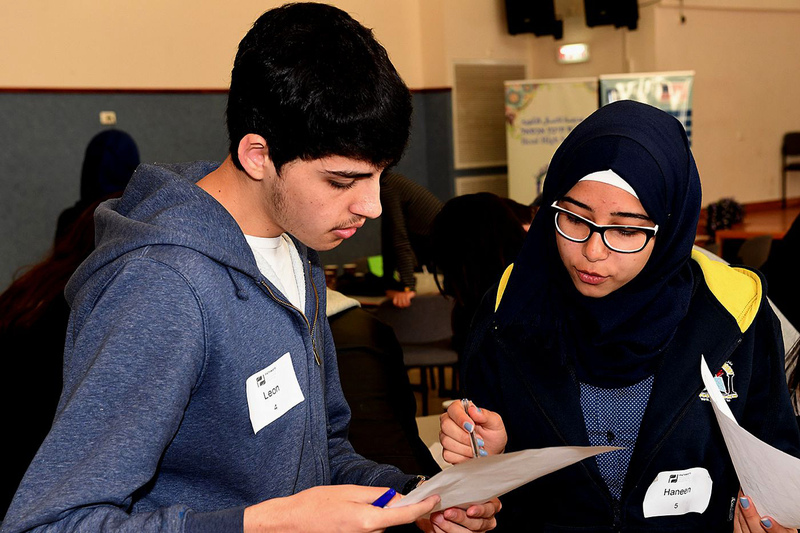 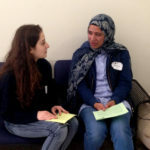 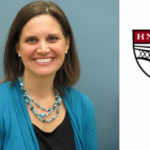 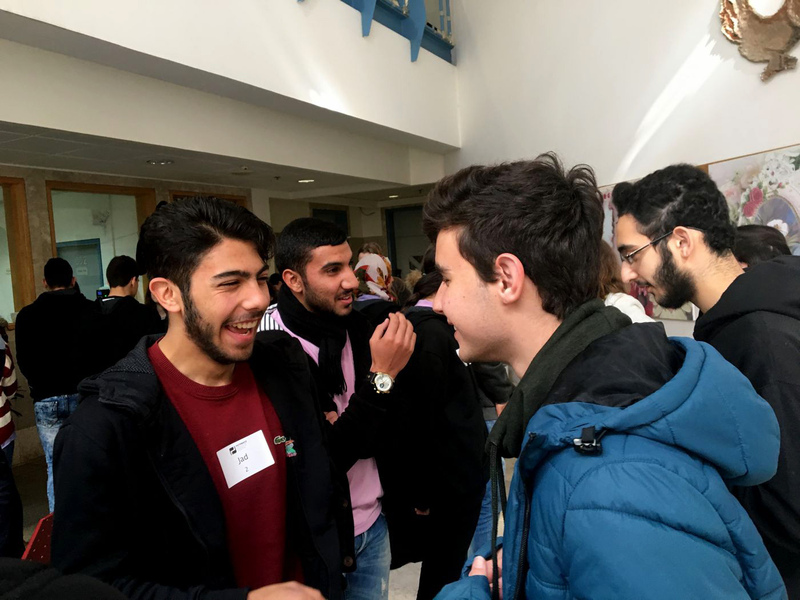 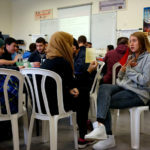 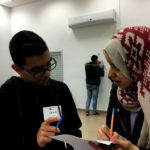 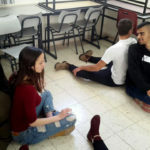 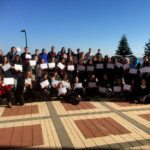 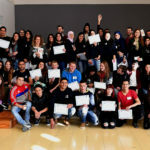 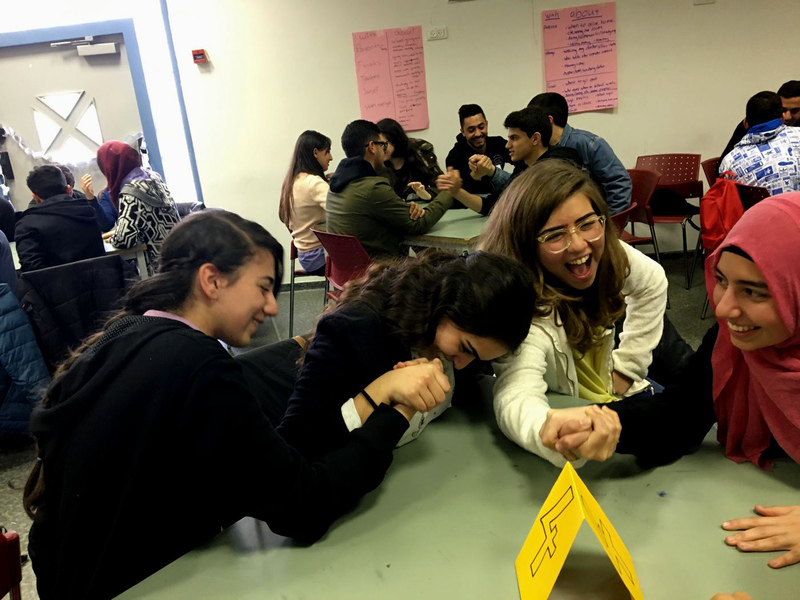 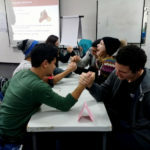 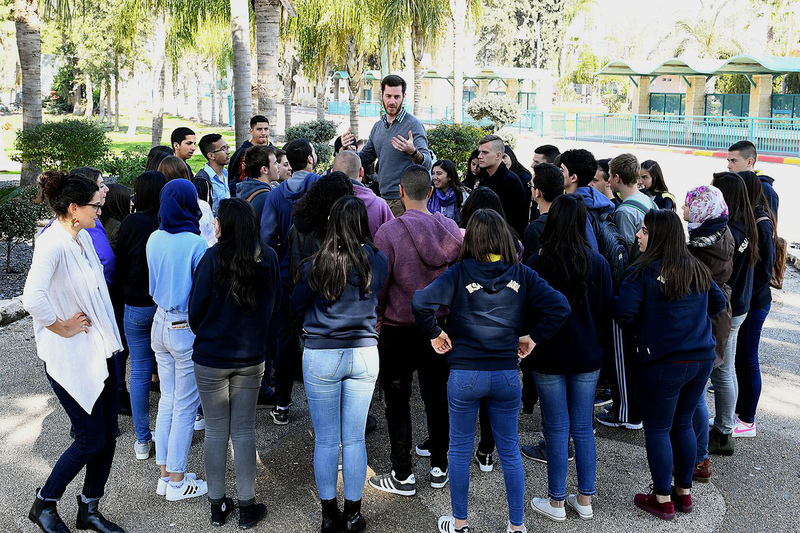 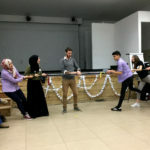 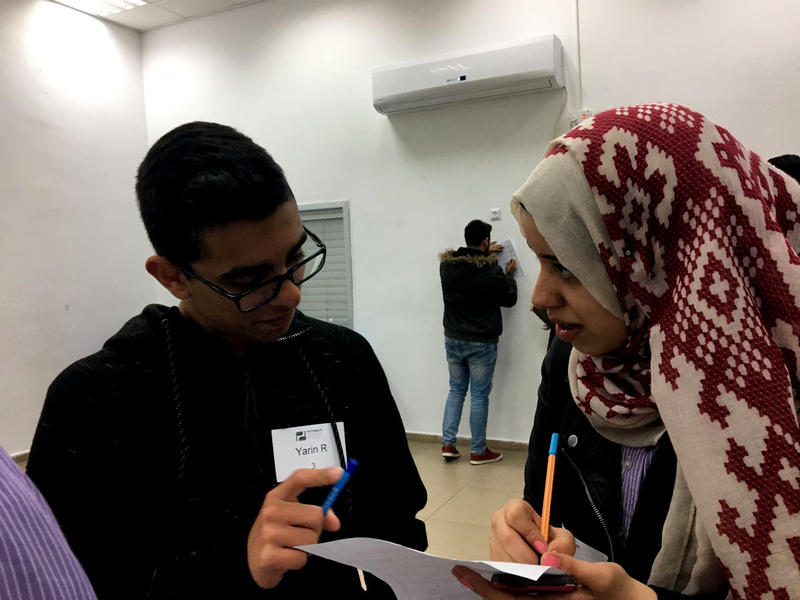 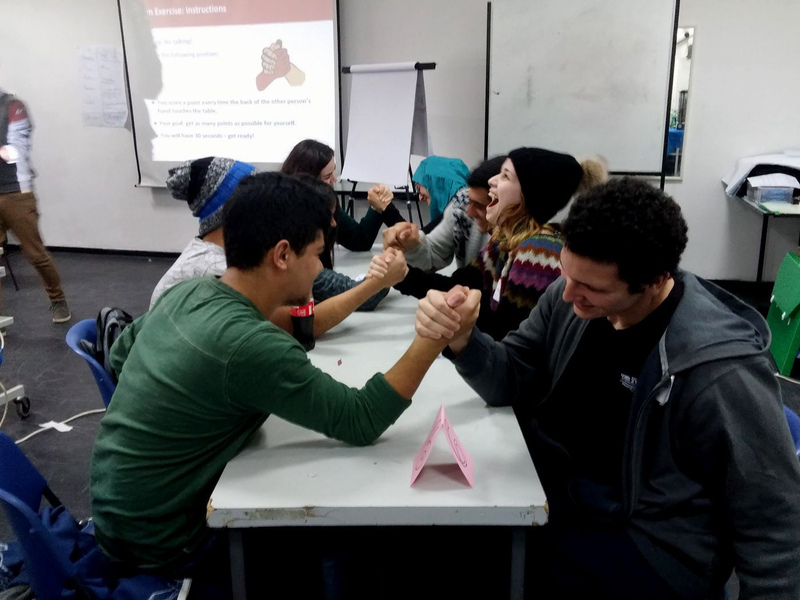 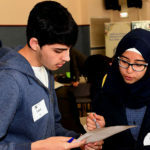 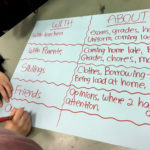 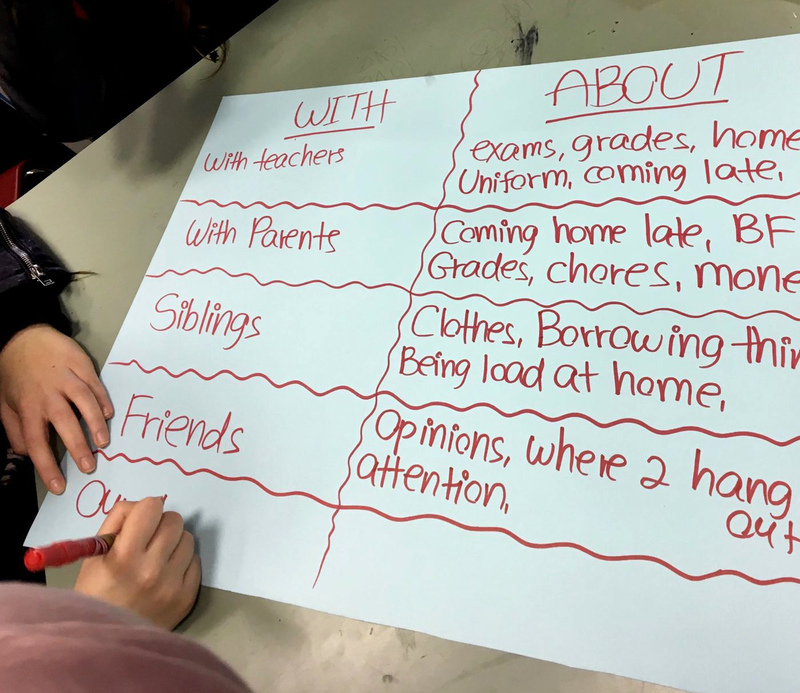 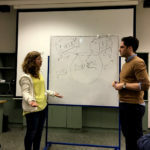 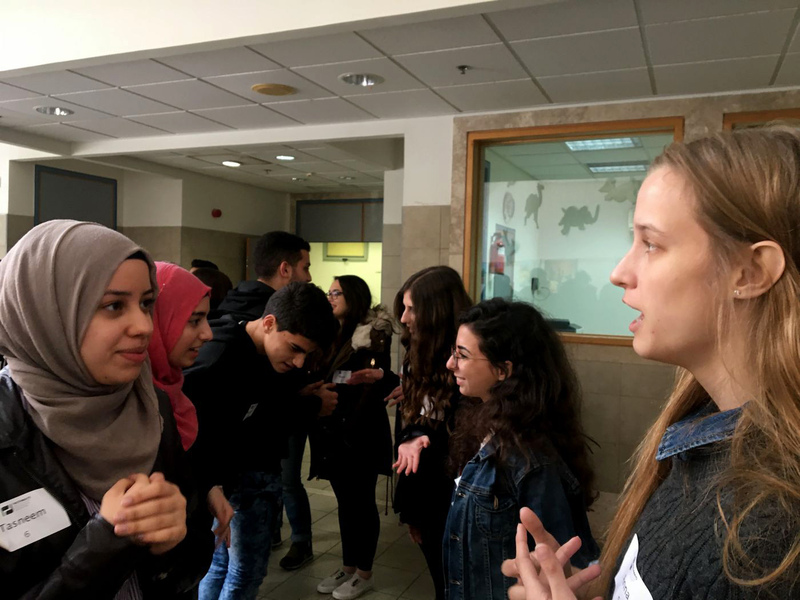 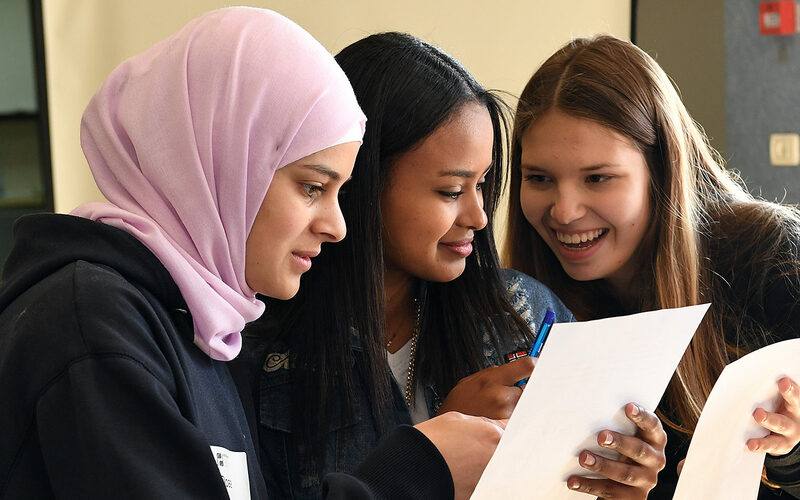 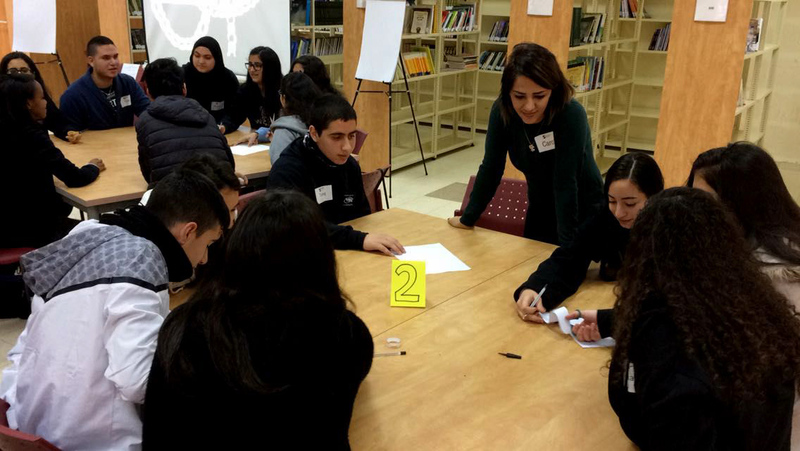 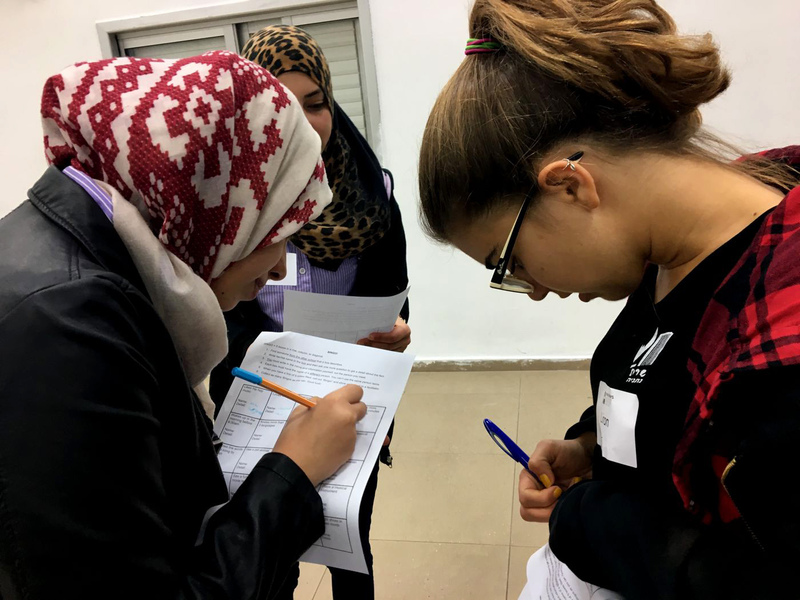 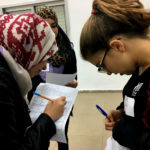 Over 640 high school students (20 per school) took part in a transformational two-day negotiation skills workshop, meeting and learning a problem-solving approach to negotiation, in English, with students from another school and background. 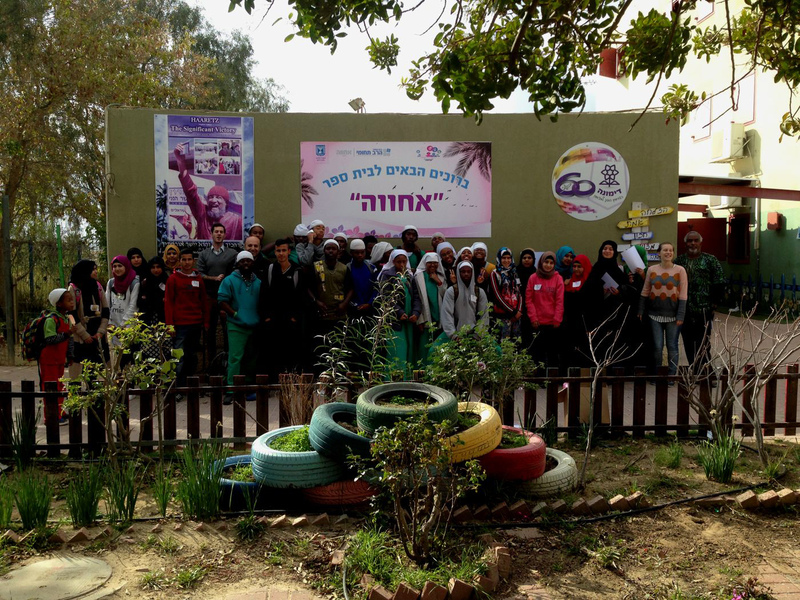 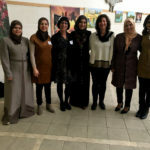 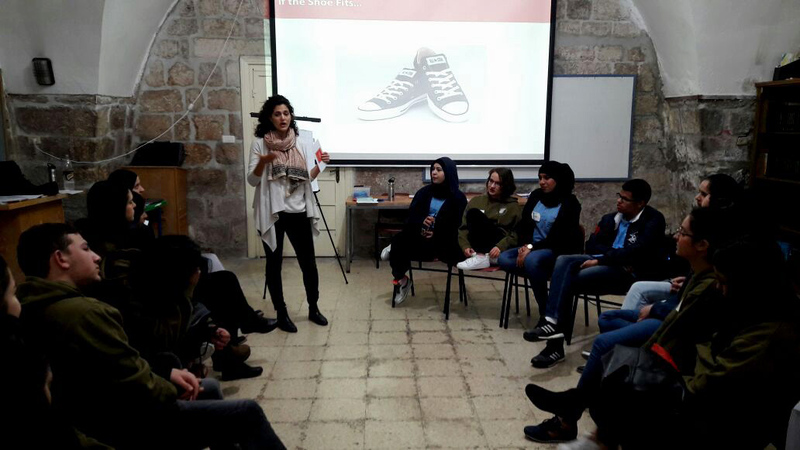 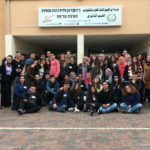 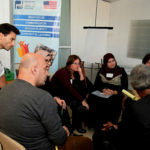 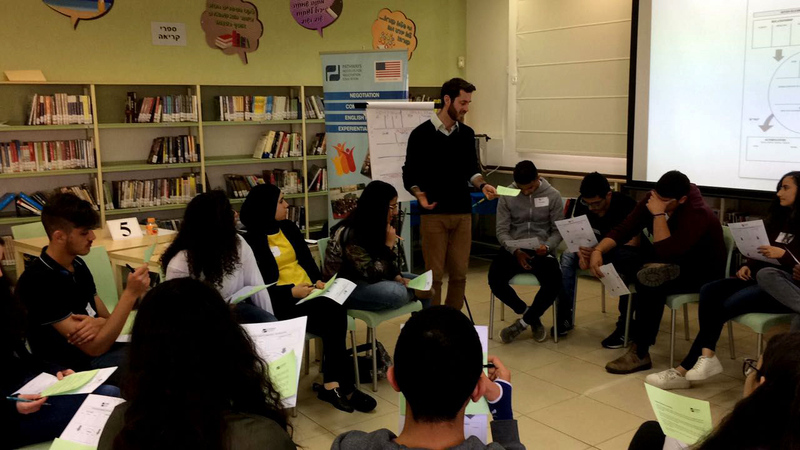 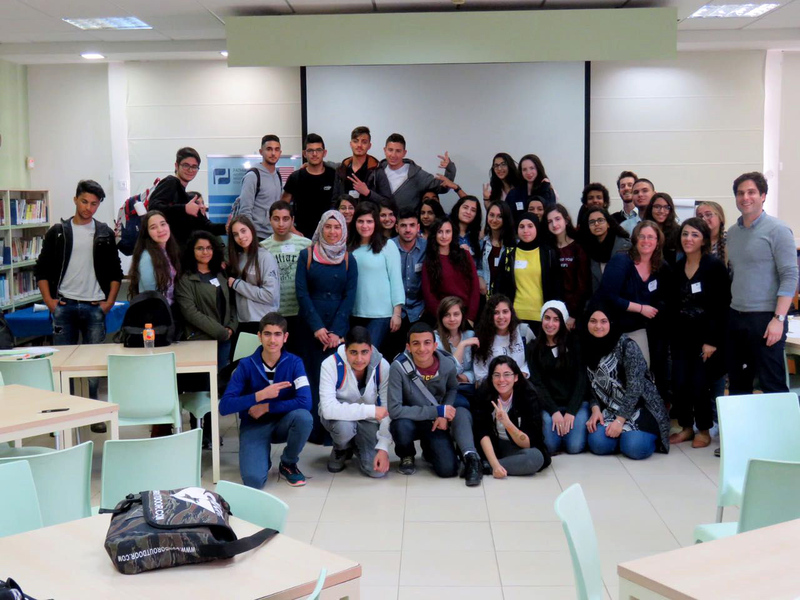 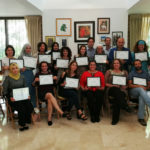 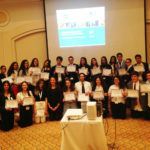 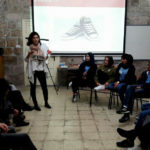 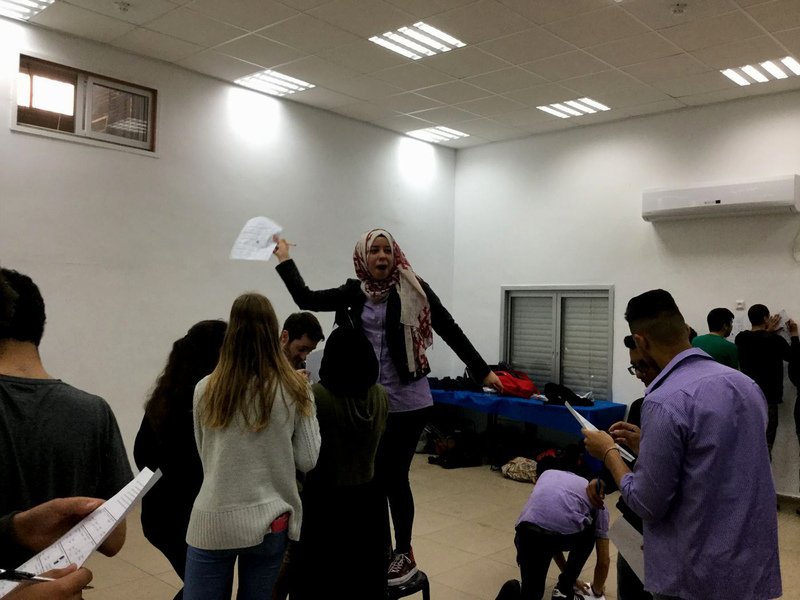 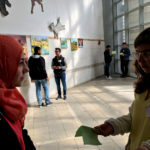 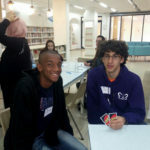 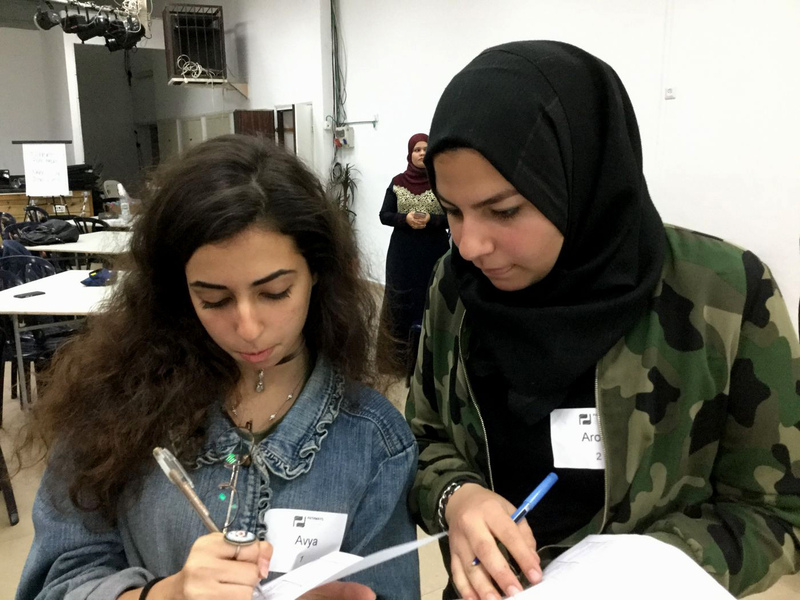 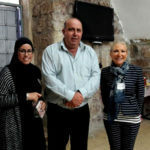 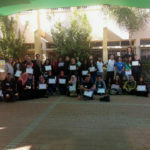 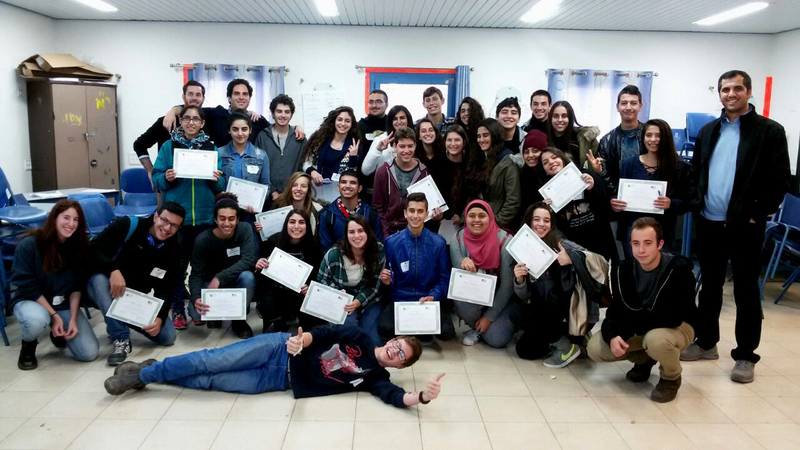 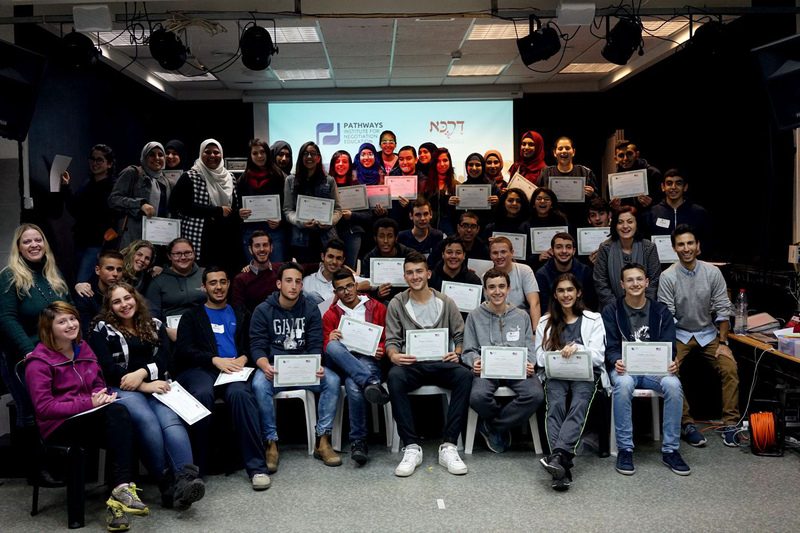 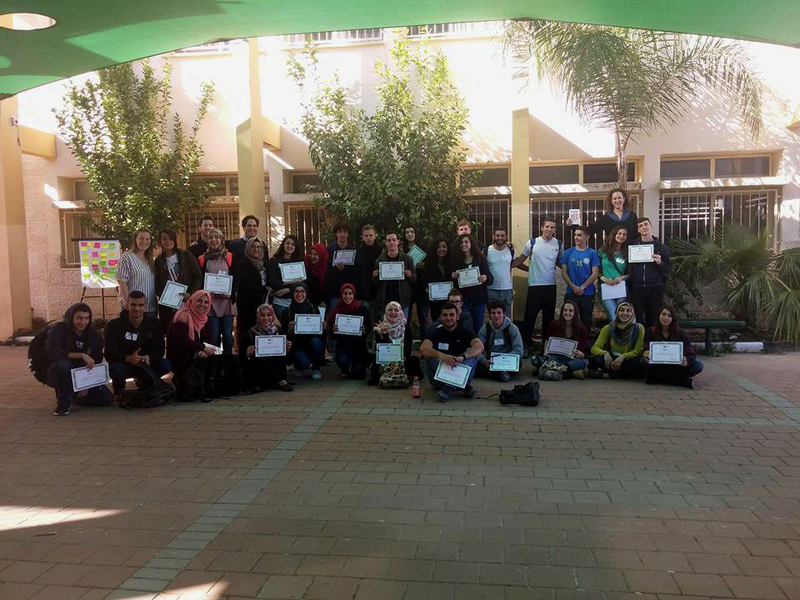 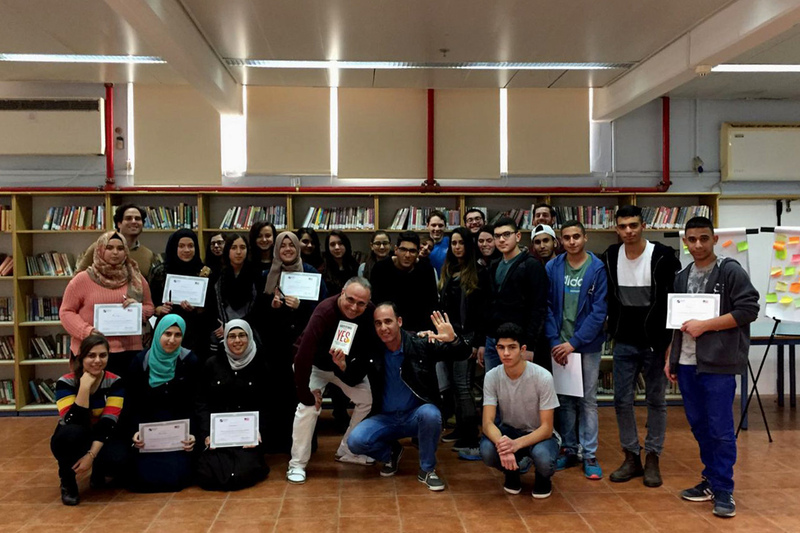 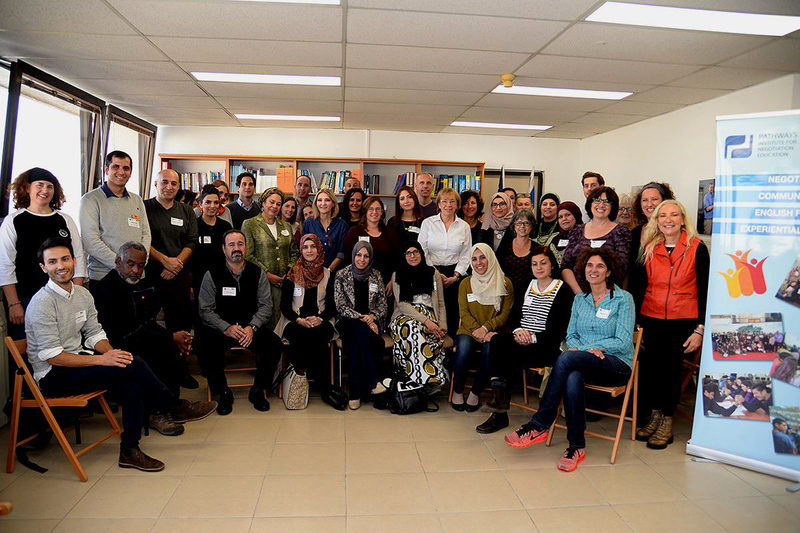 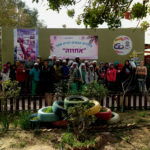 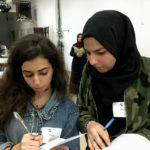 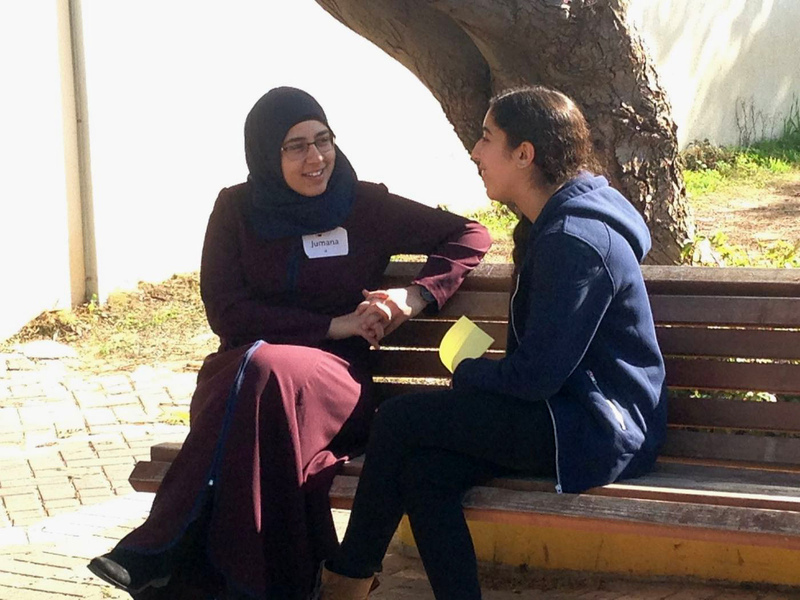 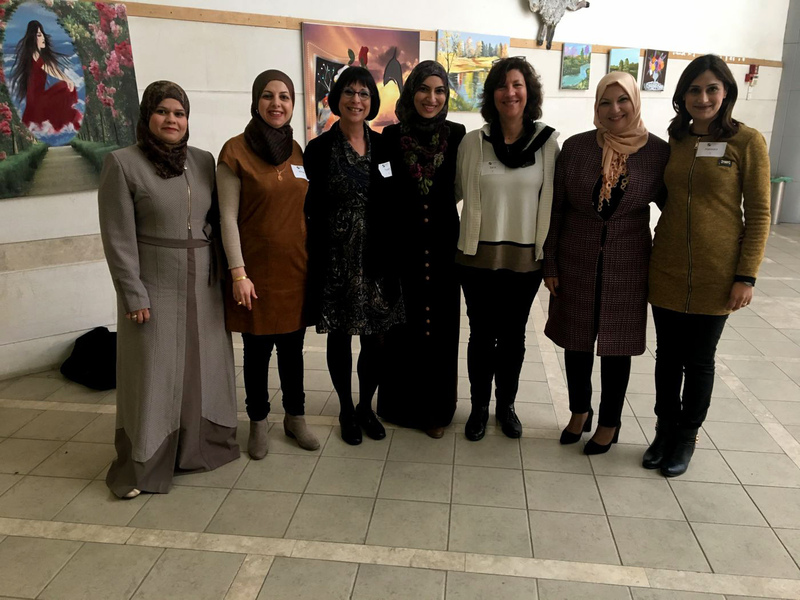 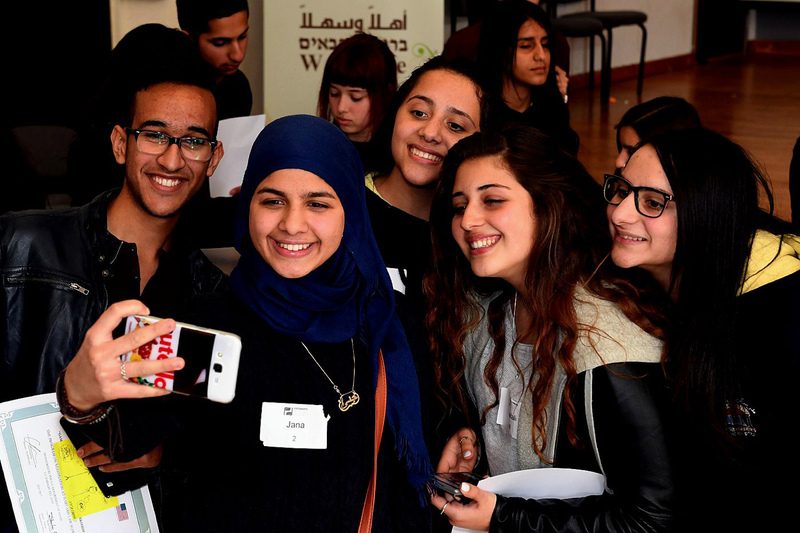 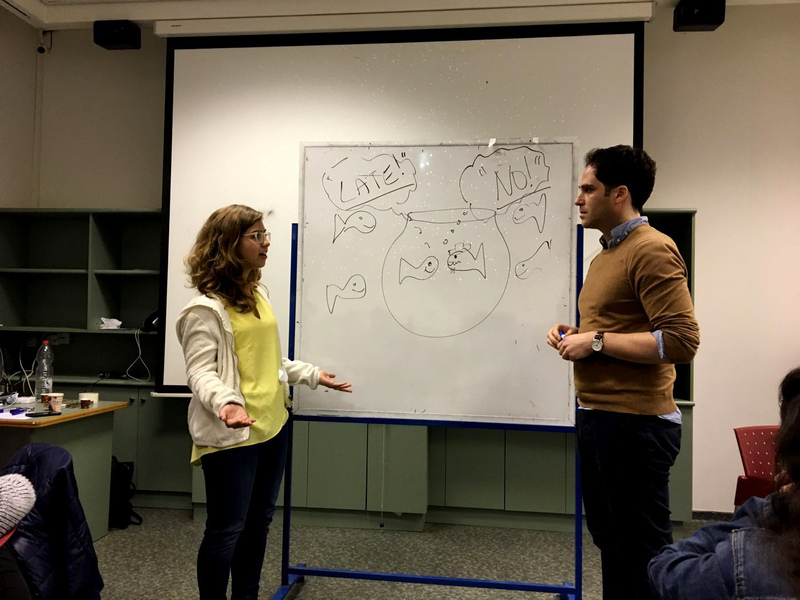 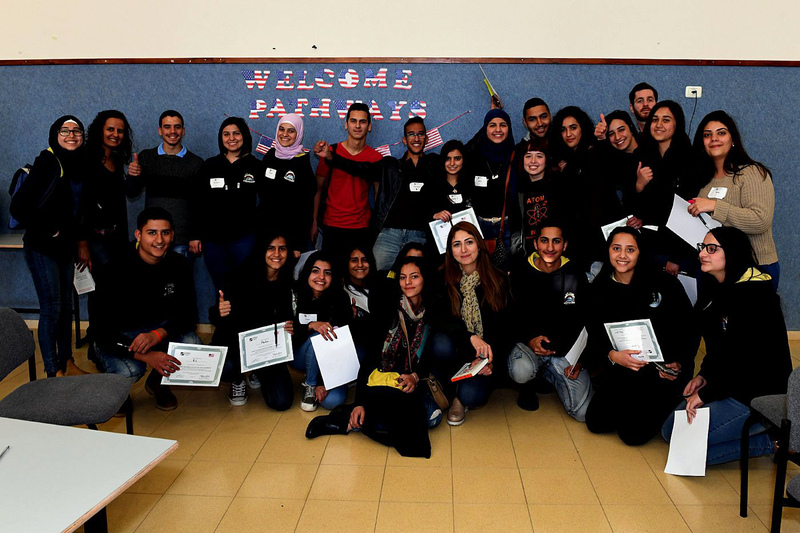 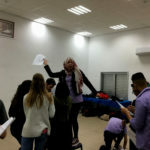 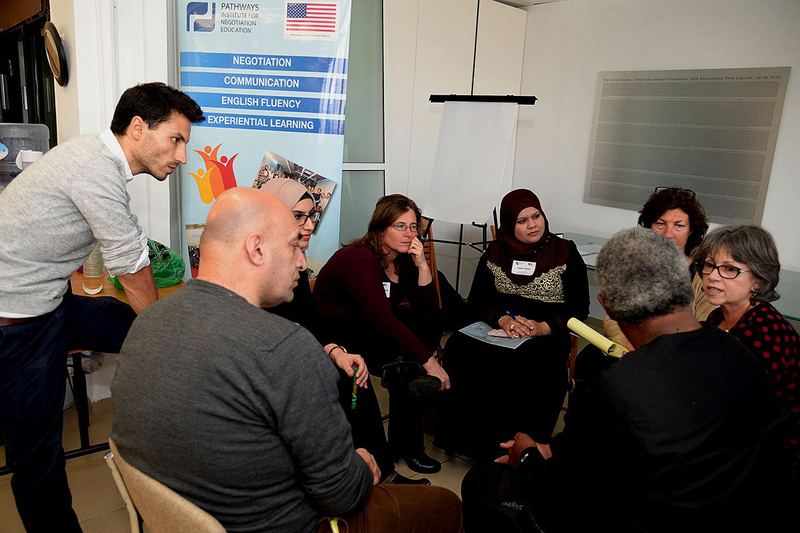 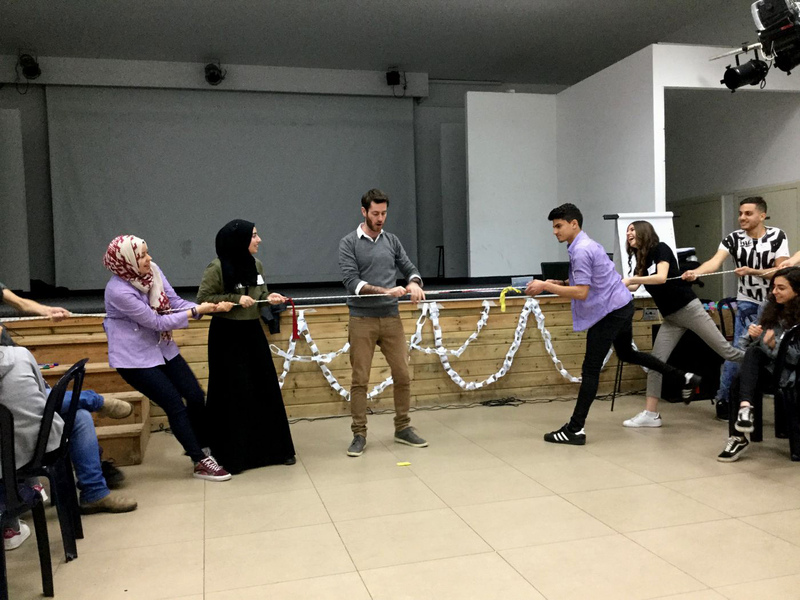 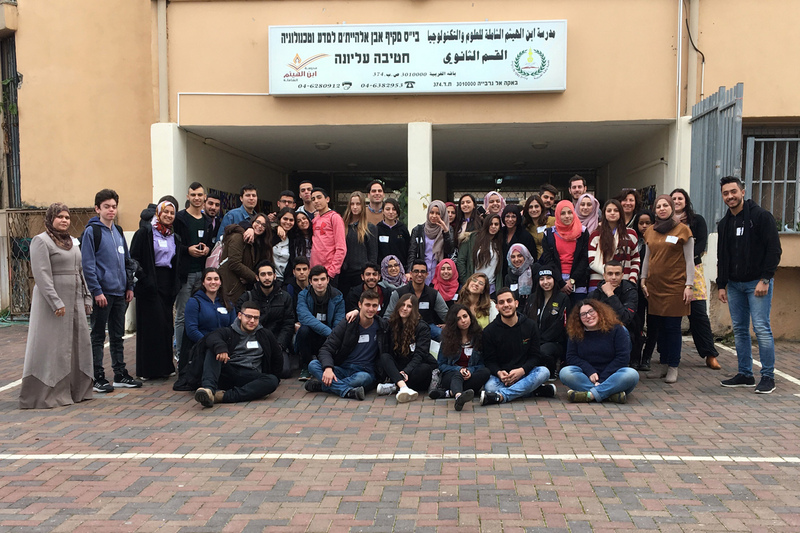 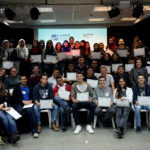 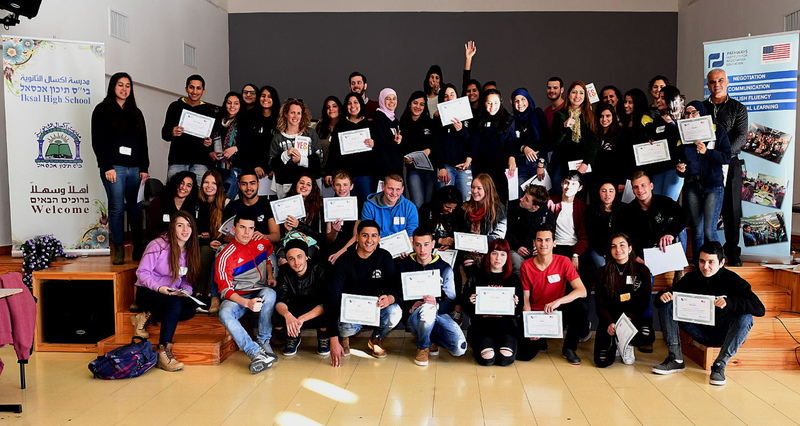 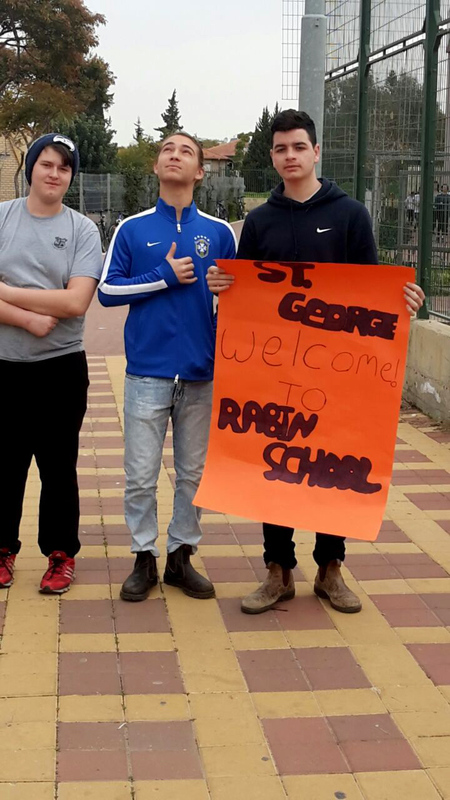 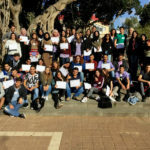 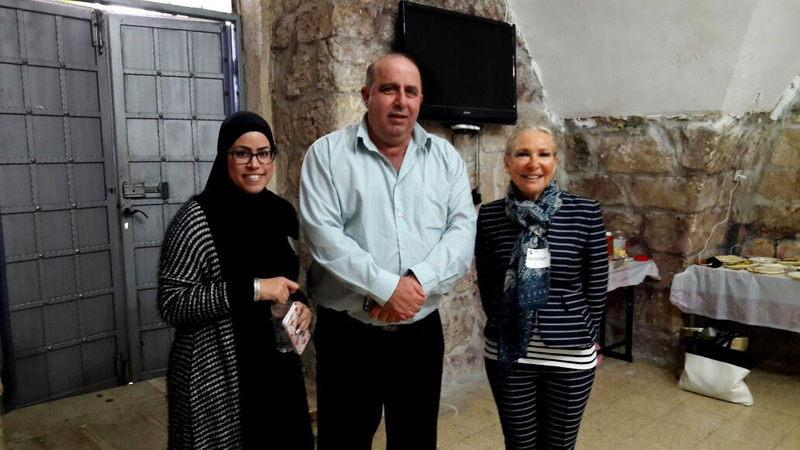 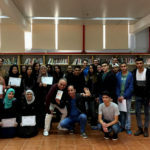 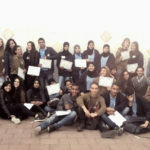 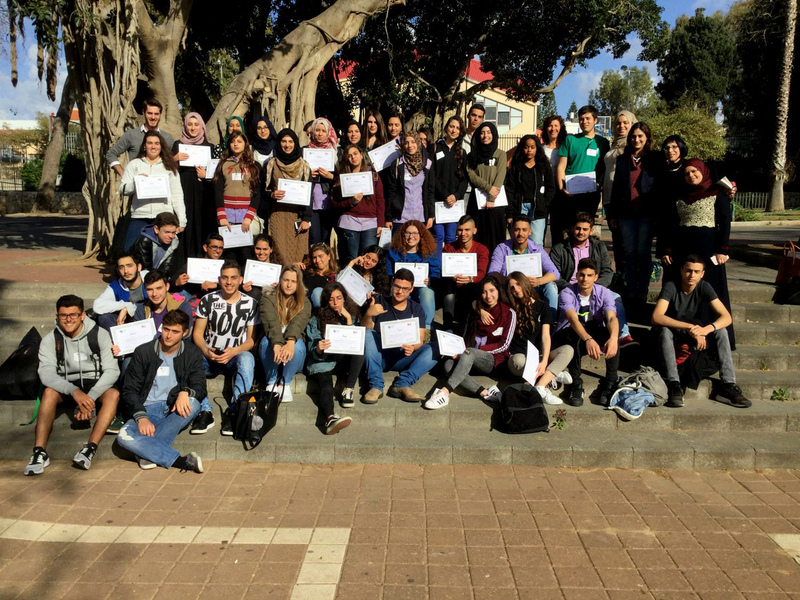 The program was supported by the U.S. Embassy in Israel, Darca Schools, ORT, and Amal Group. 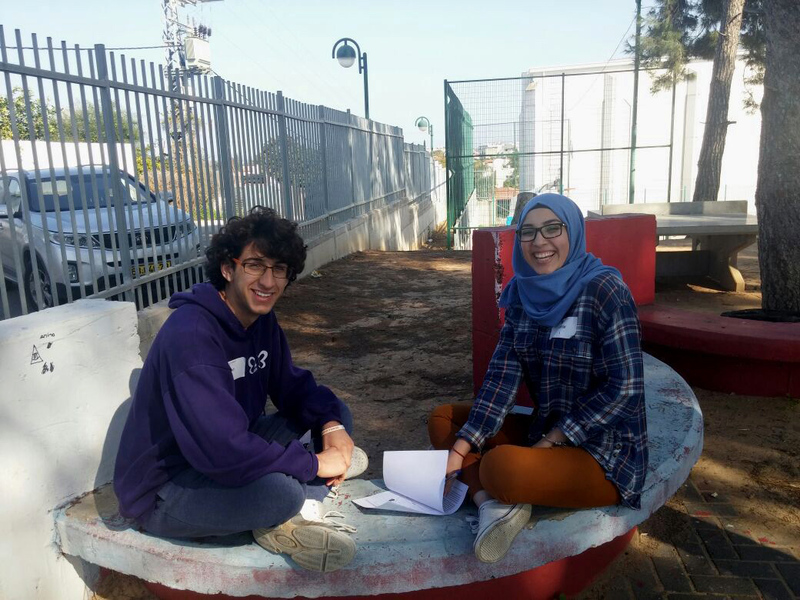 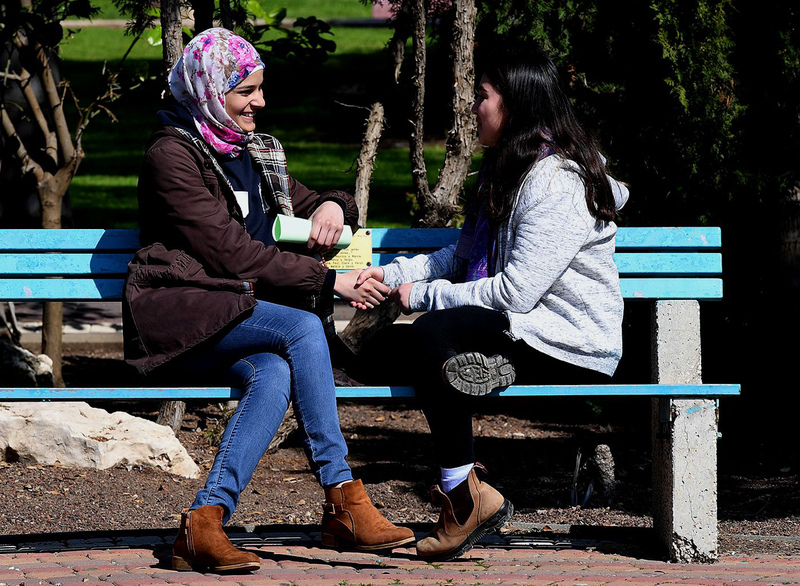 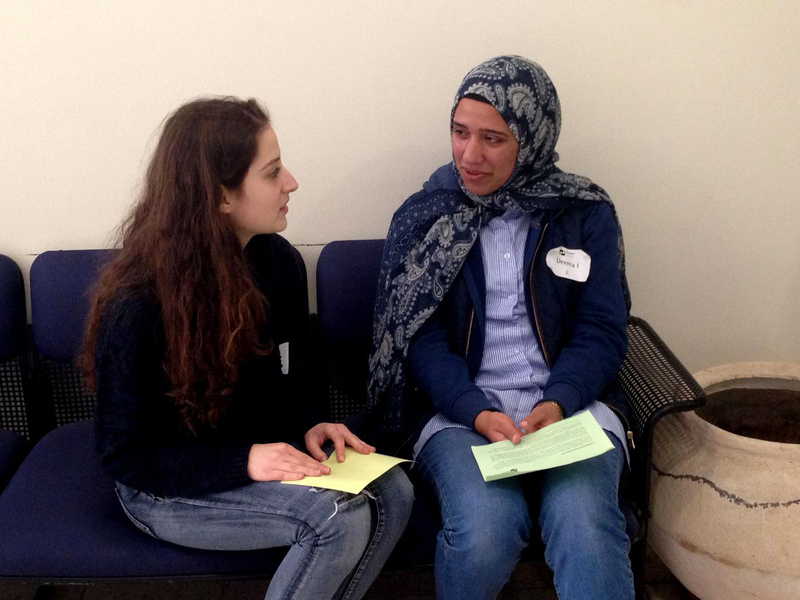 “I thought it’s a perfect chance to train and improve my speaking skills in English”. 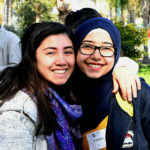 Learn more about PATHWAYS Programs.